Franco de Vanna loved his job. For ages he had been producing the finest and most exclusive fragrances of his time, like the famous perfumes of Coty and Chanel, and then he selected the best of big companies of international perfumery. Continuing a big handmade tradition he personally realized exclusive items of toiletries for faithful customers, such as face powders and lipsticks, and he successfully managed the Rialto’s shop until his successor, Sandro de Vanna. From his father Sandro received a commercial and business passion, and so he decided, first, to renovate the Perfumery and then to create “Ponte di Rialto” brand of perfumes, after long years of researches and careful tests. 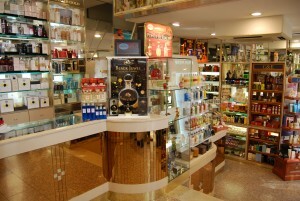 The deep knowledge of customers and their needs and the long experience after decades of work selecting the best essences contributed to the decision to directly product new and exclusive perfumes, inspired by Venice and his unique atmosphere. The shop in Rialto bridge is expressing all those values in the refined, unique and traditional venetian style: delicate elegance of the location, refinement of breathed fragrances, kind welcome of the owner and his staff. 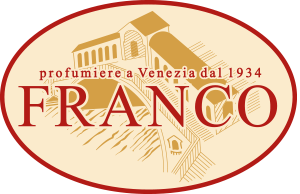 Going in Franco’s Perfumery is an extraordinary experience, because that means joining one of the histories who made Venice something absolutely unique in the world. 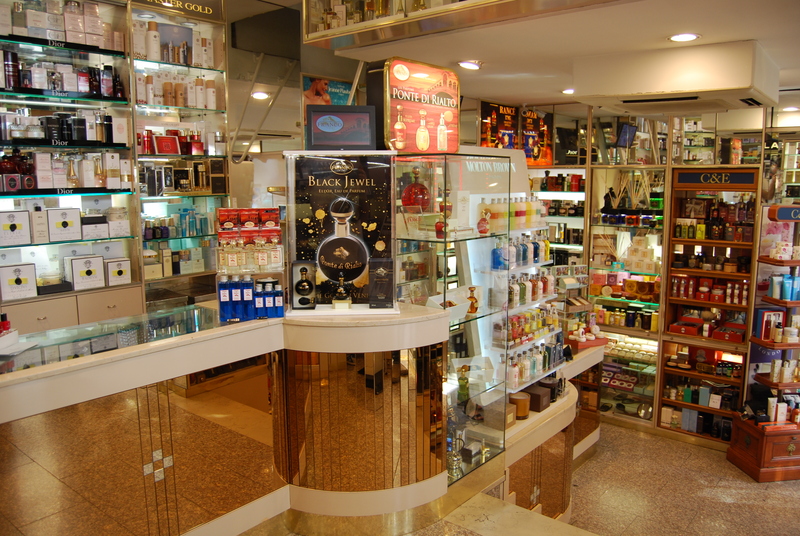 Buying the perfumes means sharing the longstanding emotions and charm of Venice. And a precious bottle of Ponte di Rialto is a reminder who will last. Remembering Venice!